Contact the team at Trail Adventures! Need information? Drop us a line! 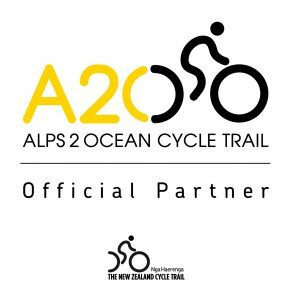 If you need to know more about our tours and services, the Alps 2 Ocean trail, or have a general enquiry fill out the form and we’ll do our best to help you out. Looking to book a tour? Head over to our booking page to start the process! Download the Great Rides App!